Living amidst anything colorful is such a beautiful experience and for us anything colorful has to be man made. But when it comes to the animal kingdom, some changes color according to surroundings while some others have evolved vivid hues to warn other animals that they are poisonous and some use their multicolored feathers to attract mates. 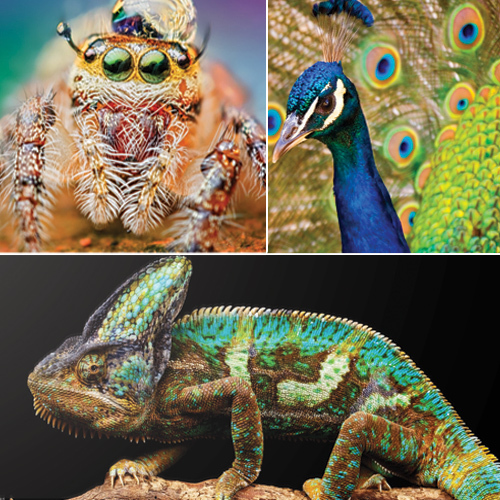 Here is a compilation of the most colorful animals in the world.